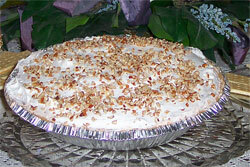 Fantastic cheeseball mixes, for the savory taste lover and for the sweet cheesecake lover. We have been doing business for nearly 10 years. We are known for our delicious mixes and our friendly customer service. We have something for everyone's taste. 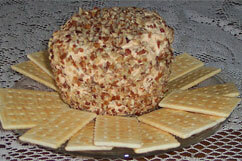 Our savory cheeseball mixes can be served with crackers, used on vegetable trays, or to top off a baked potato. Our dessert cheesecake cheeseball mix can be served with any type of sweet cookie, to make cheesecakes, ice cakes, and many other ways. To prepare our mixes for cheeseballs you need to add cream cheese, ½ stick of butter, and some require 1 tablespoon water.